Paramount which is currently under construction in Fort Lauderdale is a new Fort Lauderdale Condominium complex which is selling well since opening their sales off just a few months ago. Paramount Residences across from Fort Lauderdale Beach will stand boldly along a beautiful stretch of Fort Lauderdale Beach, north of the main tourist area of the beach. Paramount Residence’s will offer expansive views of the Atlantic Ocean, views of the intracoastal and the Fort Lauderdale skyline. 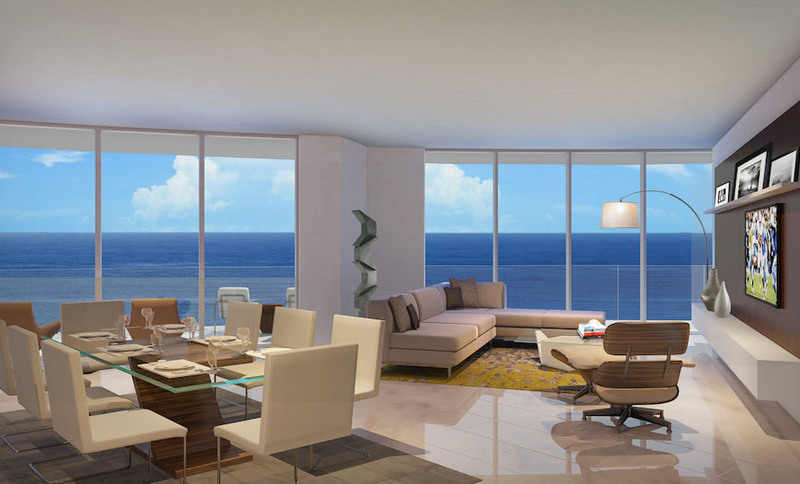 Every luxury Fort Lauderdale Condominium at Paramount will have a view of the ocean. In an area of Fort Lauderdale Beach where there is virtually no developable Paramount will rise in a location that will forever make it a Fort Lauderdale Beachfront landmark. Read more about the Paramount Fort Lauderdale! The Paramount Residence Condominium will be 18 stories tall and contain just 95 of the most luxurious condominiums in Fort Lauderdale. There will be only 6 condominium homes per floor, and each will be serviced by a private elevator. Large expansive spaces in every floor plan, the architects have created a Fort Lauderdale Condominium which will stand for the finest of South Florida luxury and design. The building is situated on 2 acres historic Bonnet House. The properties pool deck is a mix of tropical plantings, contemporary amenities, and open spaces combined to create a truly architectural master piece of outdoor living for the owners of a Paramount Condominium. The building is planned to house an oceanfront restaurant making life at the Paramount truly built and destined to be one of Fort Lauderdale's finest residences. If you are thinking about a luxury condominium in Fort Lauderdale, Paramounts pre-construction opportunites are disappearing quickly and its time to plan a visit. 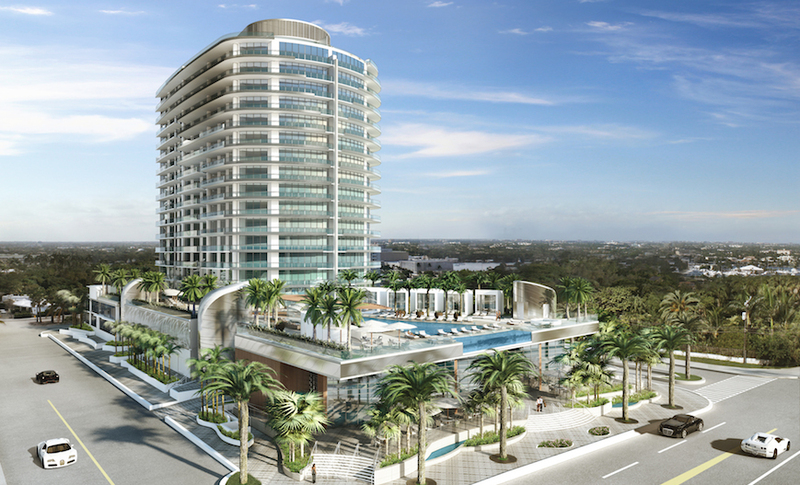 Paramount is building more than the finest of new Fort Lauderdale Condos, they are building a luxury brand! Every detail of fine condominium living is being considered, including the Paramount Attaché whom will be available to owners from the day they sign a contract, ready to help with all aspects of luxury living in Fort Lauderdale including travel, dining, nightlife, event planning, entertainment, sports reservations and any concierge service you might expect as a future owner in one of Fort Lauderdale’s most luxurious condominiums. Ready to take a look at Paramount? For additional information contact Eric Miller at Keller Williams Fort Lauderdale with the contact form below or call Eric today at 954.383.8170 with any questions. Ready to make an appointment to view this incredible property ? For all your Fort Lauderdale real estate needs and an introduction to Paramount, we are always here to help as your buyers agents in the Fort Lauderdale area.